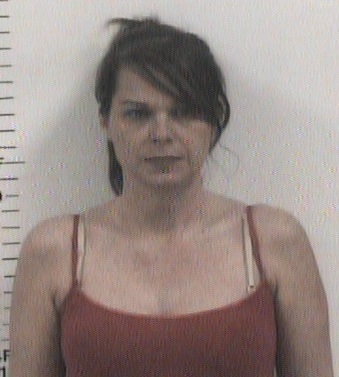 COOKEVILLE – An investigation by Special Agents with the Tennessee Bureau of Investigation has resulted in the arrest of a Cookeville woman on theft charges. At the request of 13th District Attorney General Bryant Dunaway, in August 2015, TBI Special Agents began investigating an alleged theft of money from Cookeville Chiropractic by an employee. At that time, Christie Buford was employed as a secretary at the business. During the course of the investigation, Agents developed information that indicated Buford was responsible for the theft. On March 5th, the Putnam County Grand Jury returned indictments charging Christie Buford (8/15/1977) with one count of Theft over $2,500. She was arrested Thursday by officers with the Cookeville Police Department and booked into the Putman County Jail on a $5,000 bond.